Christmas Parties - Holiday Party Entertainment Resource. Casino Parties are the #1 form of corporate entertainment. 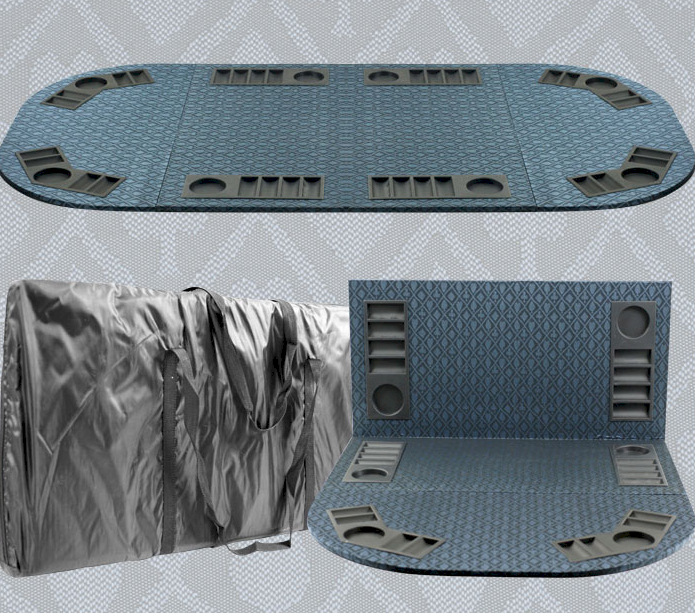 Upscale Casino Parties and Equipment Leasing. We bring the party to YOU at YOUR VENUE. Casino Party Main Page - Casino Equipment Page. Don't Gamble with the success of your event. With Amerifun, the end result is always Win/Win/Win! Request a detailed itemized quote today. 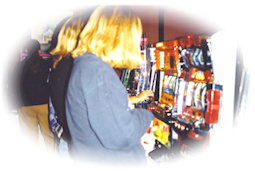 AmeriFUN is a home-grown, owner-operated Wichita Kansas business and your value source for Casino Game Rentals & Game Show Rentals anywhere in the U.S.A. Expert Casino Night Party Services. 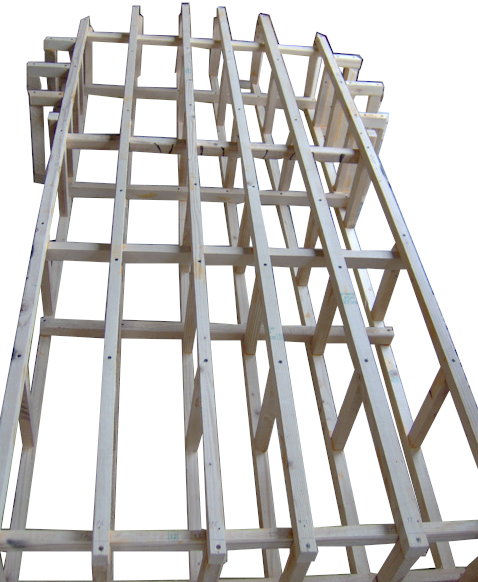 Custom Prop & Large Decoration Fabrication. 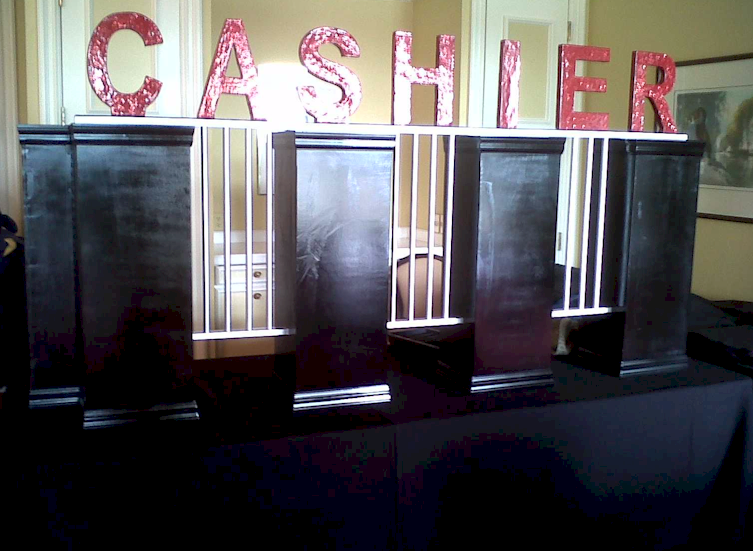 to transform your special event. Extensive game selection on-hand and in-stock. Largest selection and variety of different games available anywhere. Games. Consider these facts when deciding on a casino party provider and save time, money and maybe a little aggravation! A trouble-free event from Initial Funds Distribution to the Last Prize! More. Among the finest equipment in the nation - guaranteed. More. You Choose your Dealer's Attire. Costumed Dealers also provided. More. 4.) Genuine Casino Gaming Cheques. From Paulson and Chipco, these chips are timeless! With Denominations, Custom Artwork and Edge Spots. More. Not available from ordinary companies including Cashier Cage, Casino Entry, Chasing Table Lights, Prize Tools and Trivia. More. 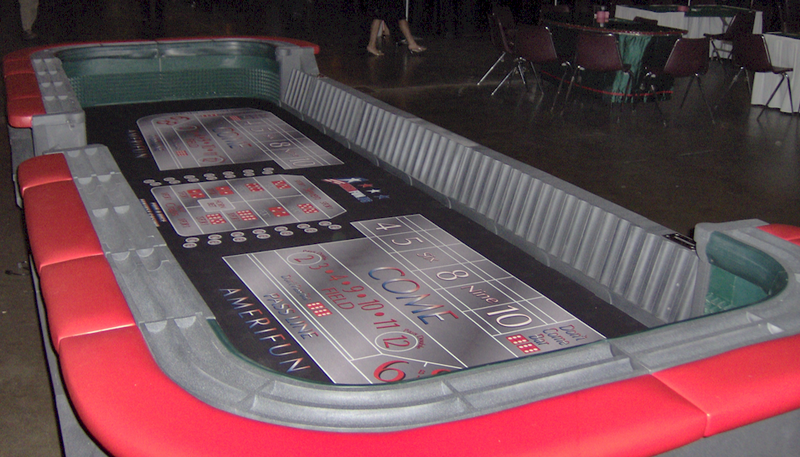 Allow us to coordinate additional services at no additional cost with your casino party order. More. Want a closer look? 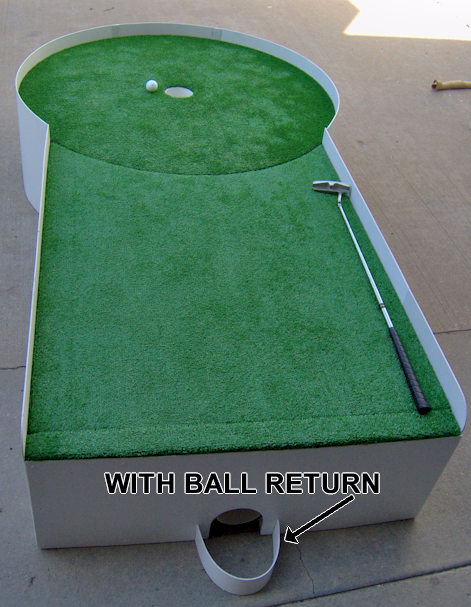 We present photos of all of our equipment and rates on our website. Go straight to our Casino Parties Main Page. 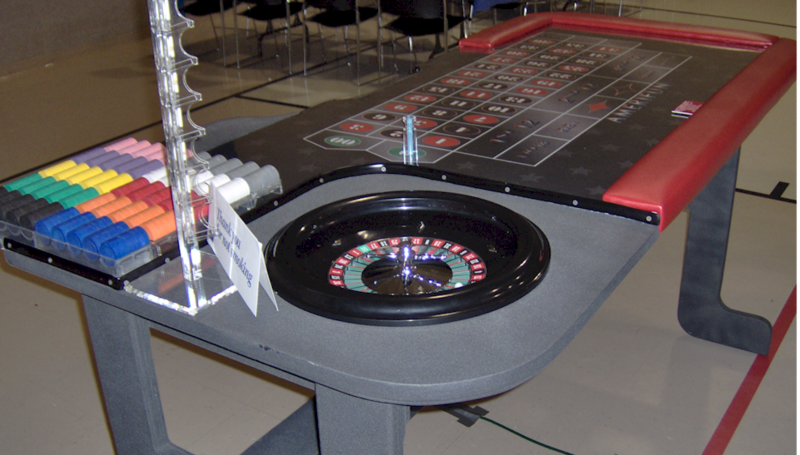 Amerifun provides quality and fanciful casino and game show equipment plus coast-to-coast event solutions. 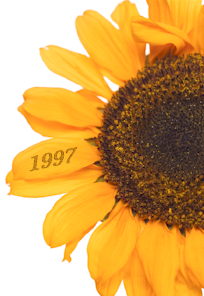 Based in Wichita, KS and readily serving Kansas, Oklahoma, Missouri and the Midwest. Now taking national orders. We will deliver or ship to your venue. Thank you to our newest east and west-coast clients, The Discovery Channel and the The San Francisco Holiday Inn Golden Gateway. Thank you for doing business with a Kansas company! Let us bring the fun to you for your 2018 Holiday Party..
with 1024 X 768 Screen Resolution. EDUCATE YOURSELF: If you are seeking a quality production in your search for a casino party provider; If you are seeking a Las Vegas-like experience... then look no farther than AMERIFUN. Casino Parties are what we do - FULL TIME. An integral part of a Las vegas experience is the equipment. 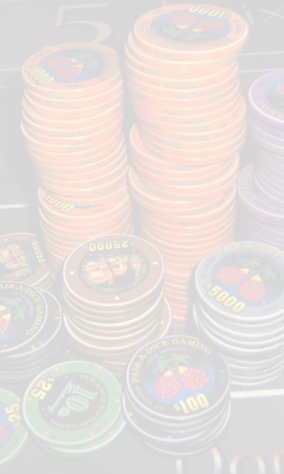 Did you know that NOT ONE of our local or regional competitors offer real casino gaming cheques (chips)? That's a fact. You may know the feel of real casino cheques from your last visit to a casino... If you have never been to a casino, a genuine professional gaming cheque offers that special weight and recognizable thud sound that is only found in an actual casino (and with Amerifun). Quite a few providers across the country claim "casino quality chips" but this is sort of a sales pitch since the only casino quality cheques are ones that casinos actually use (Paulson and Chipco)! We have found VERY FEW (and none in the Midwest) companies nationally that actually offer professional casino gaming cheques. But in case we missed any, FREE GAME WITH DEALER if you can find any casino party provider in the midwest that offers genuine gaming cheques (genuine gaming cheques will have edge spots, have the denomination on them and have an irremovable inlay-not a sticker or decal). PUT US TO THE TEST, maybe we missed one. 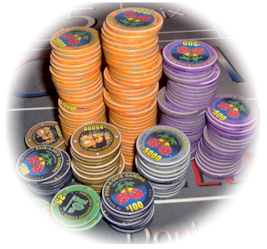 We only offer industry-standard professional gaming chips. Our philosophy is to give you an authentic Las Vegas-like experience. 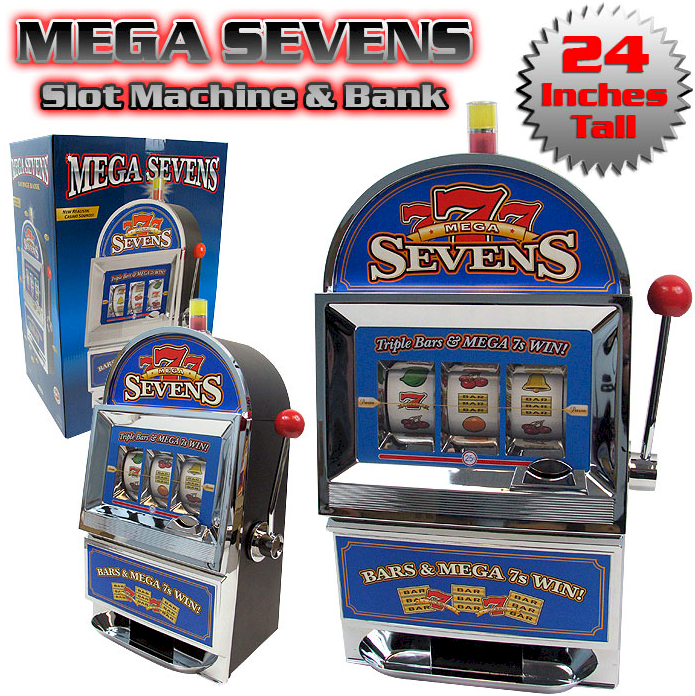 One free game with dealer or $100 CASH for every regional company that you find that offers professional gaming cheques for their casino party rentals (and they do not even have to be Paulson or Chipco... if a casino uses them, they count. ****None of our regional competitors offer professional cheques. 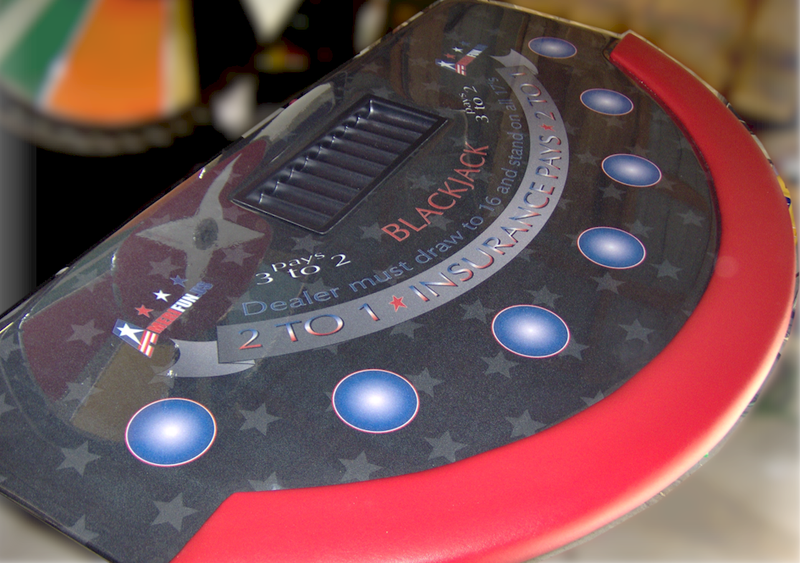 **** EDGE SPOTS, DENOMINATIONS, VIVID ARTWORK AND AN ACTUAL INLAY (NOT A DECAL or STICKER) AND ORIGINAL STYLE ARE SOME OF THE ATTRIBUTES OF OUR CHIPS. WE ALSO DO CHIP RENTALS. Our chips are custom-made for added security and are the highest quality that you will find available for rental guaranteed. Head to the 'Casino Party Main Page' for pictures. Oh and our chips shuffle the best! 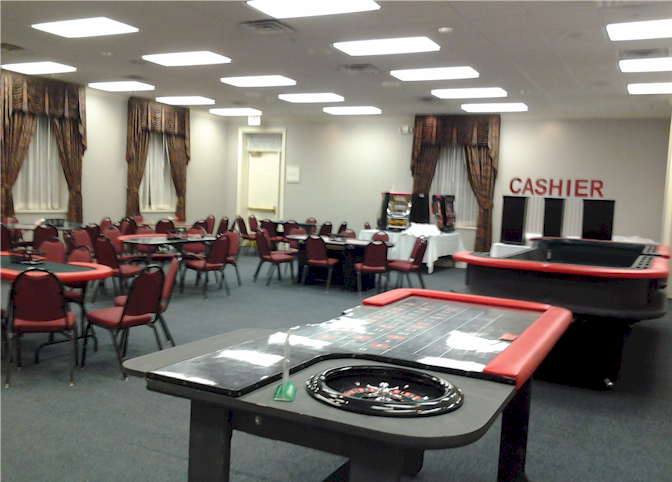 Amerifun: Your #1 Source for Casino Parties / Casino Nights, Game Shows and Event Management in Wichita, Kansas or the Midwest. Call on us for Event and Party Planning Assistance, Corporate Parties, Corporate Entertainment or Business Entertainment. 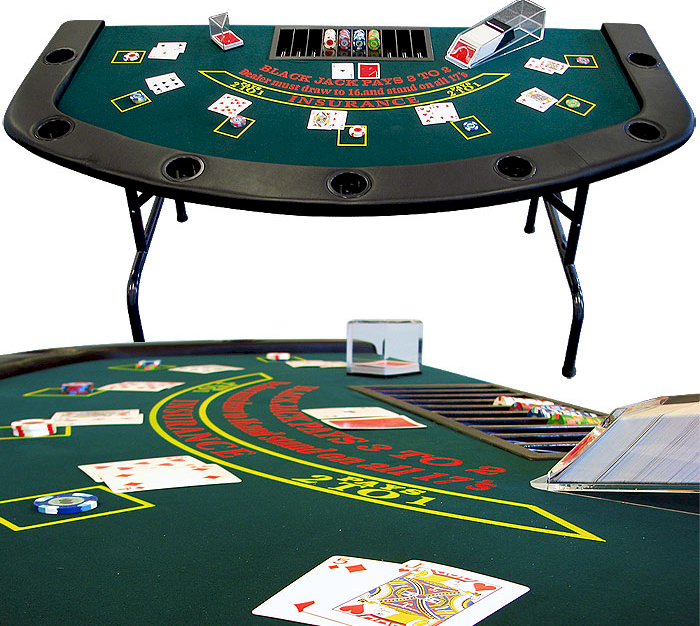 We have your Casino Nights, Casino Parties, Casino Rentals, Christmas Parties, Fundraisers, Party Rentals, Entertainment Equipment and Poker Parties IN STOCK and provide expert service anywhere in Kansas, Oklahoma, Missouri, Nebraska and parts of New Mexico, Iowa, Arkansas and Texas. We have Expert Event Managers and Planners for your Event Planning Projects. 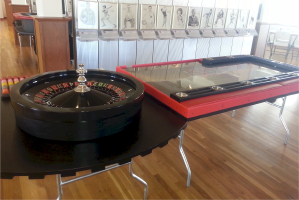 Casino Nights, DJ's and Game Shows are among the top choices for Corporate Party Entertainment. Hire us as an Event Planners or just for your Corporate Entertainment. We offer clean Entertainers for Family & Business and friendly Event and Party Planning Coordinators. Need an Meeting Planner for Meeting or Conference Entertainment? Amerifun is your best best for Trade Shows, Corporate Special Events, Client Appreciation, Customer Appreciation, Business Entertainment, Conference Entertainment, Employee Team Building, Award Ceremonies, Sales Meetings or Headlining Entertainment. We want to be your Event Producer - call on us for many different productions, Concert Planning, Charity Fundraisers, Grand Openings, Celebrations or Festivals. Amerifun in Wichita Kansas. Casino Parties, Game Shows, Inflatable Resources and Event Management Professionals for Corporate Parties, Corporate Events and Trade Shows. We can plan all or part of your event or holiday party in Kansas or the Midwest. Venues, Decorations, Catering, Entertainment, High quality authentic Casino Parties, You name it - We'll Provide it. If we don't have it, we can get it! Company Parties, Casino Parties, Casino Parties Wichita, Casino Games Wichita, Casino Rentals Wichita, Party Rentals wichita, Casino Party, Party Planning, Event Planning, Event Management, Vegas, Vegas Night, Gaming, Gambling, Poker, Chips, Texas Hold 'Em, Casino Games, Wichita, Kansas, Limo, Limousine, Team Building, Corporate Team Building, Team-Building, Corporate Games, Corporate Events, Corporate Parties, Business Games, Giant Cake, Big Cake, Pop Out Cake, Game Show, Feud Game show, Air Hockey, Airplane Rides, Amusement Park Rides, Archery, Arm Wrestling, Arts Crafts, Auctioneer, Actor, Live Entertainment, Celebrations, Music Videos, Moonwalks, Graduation and Prom Parties, Retirement Parties, Corporate Seminars, Expos, Theme Design, Event Coordination, Host, Master of Ceremonies, Meeting Planner, Wedding Rehearsals and Receptions, Mardi Gras, Theme Decor, Productions, Hawaiian, Western, Karaoke, Carnivals, Company Picnics, Winter Wonderland, Conventions, Tropical Theme, Under the Sea Theme, Sailing Away, Water Fall, Cruise Ship Prop, Interactive Games, Large Props and Decorations, Custom Theme Design, Live Bands, Clowns, Stilt Walkers, Magicians, Chamber Entertainment, Political Galas, Live Performers, Live Act, Actors, Venue Assistance, Banquet Facilities, Meeting Space, Convention Halls, Story Tellers, Look A Likes, Impersonators and Tribute Artists, Murder Mysteries, Party Games, Magicians, Decorations, Staging or Fun. It's in our name... AmeriFUN, we sell FUN!! We are at your disposal for Casino Parties, Live interactive Entertainment, Wedding Rehearsals and Receptions and Complete Party Planning Services.